The Faculté des Sciences Infirmières de l'Université Episcopale d'Haïti (Faculty of Nursing Science of the Episcopal University of Haiti or FSIL) is the first four-year baccalaureate school of nursing in Haiti. In 2015, FSIL was ranked as the top nursing school in the country by the Ministry of Public Health. 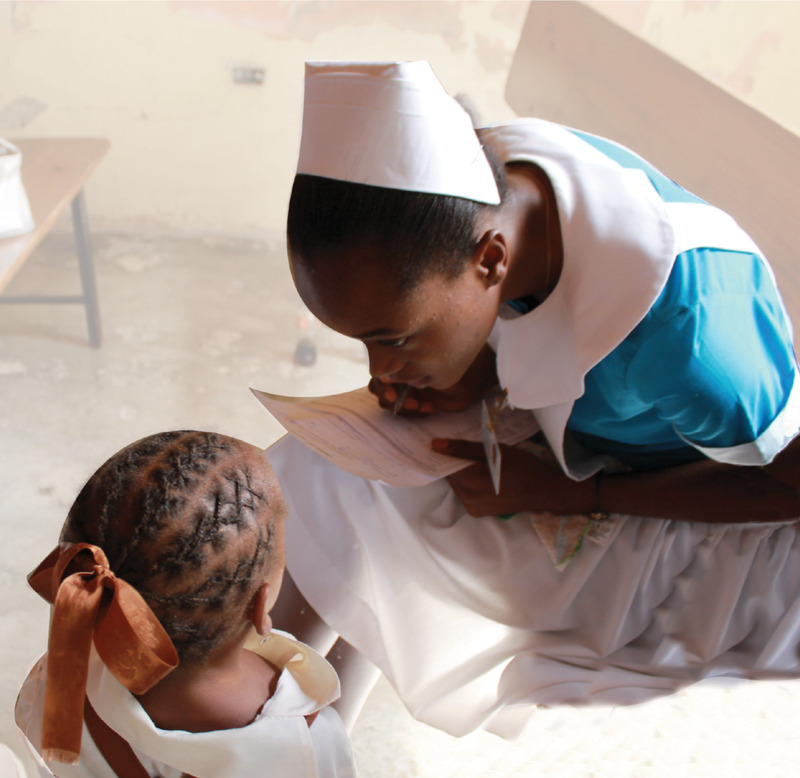 With a 93% score for meeting the objectives and outcomes for higher nursing education, FSIL has become a model for nursing schools in Haiti. As of 2017, ten classes have graduated, totaling 170 BSNs and 16 NPs, most of whom remain in Haiti. They have been educated to international standards for service as clinicians, leaders, and agents of change in their country. We are proud of what FSIL grads are accomplishing. Your support allows FSIL to continue providing excellent education to capable, committed young Haitians. It represents a direct and profound investment in Haiti's future. Help us ensure that they will deliver top quality health care into the future, while building essential infrastructure for their country. The Faculté des Sciences Infirmières (Faculty of Nursing Science) shares the Université Episcopale d'Haïti (Episcopal University of Haiti’s) commitment to teaching, research, and service and its recognition of the power of a Christian message in all we do. Our mission is to offer a professional program of study in nursing science, incorporating public health principles and practices, to prepare its graduates for effective health care service as clinicians, leaders and agents of change. The program will provide its graduates with theoretical and clinical skills necessary for further professional education and growth, and an environment in which they can develop a desire for life-long learning and a passion for the ethical practice of nursing as a discipline of science, caring and compassion. The program will be an expression of nursing as a ministry of Jesus Christ where the spiritual dimension is an integral component along with teaching and healing. Further, the School will provide continuing education and post baccalaureate education to meet the needs of the Haitian community. This includes the provision of professional service to the community and promotion of the nursing profession through scholarly activity. Upon request, Rt. Rev. Jean Zaché Duracin, Bishop of the Episcopal Diocese of Haiti, made the School of Nursing part of the Episcopal University of Haiti. Upon completion of their four-year program, students receive an academic degree in nursing (BSN).